Ladies and gentlemen, we proudly present the Panyaden School choir! Led by our teachers Kru Tee, Kru Amanda and Kru Noy, the students from P1-2 and P3-4 performed in public for the first time. 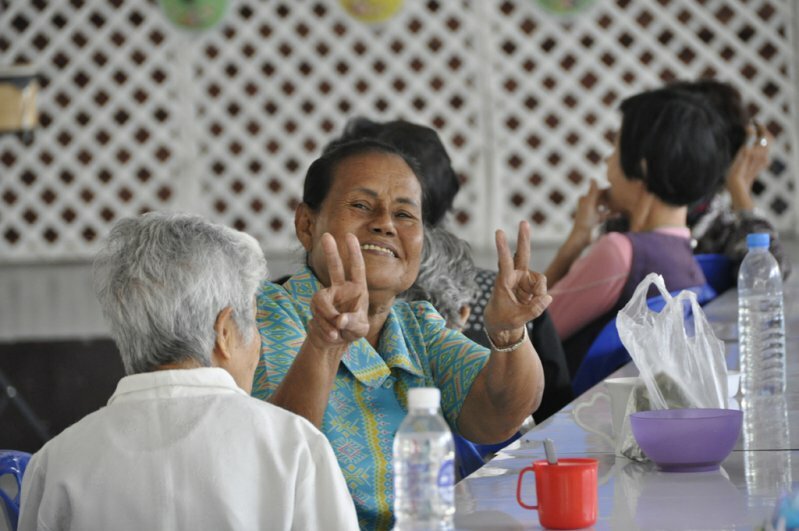 Our choir sang and danced for the senior citizens of Baan Thammapakorn Chiang Mai. 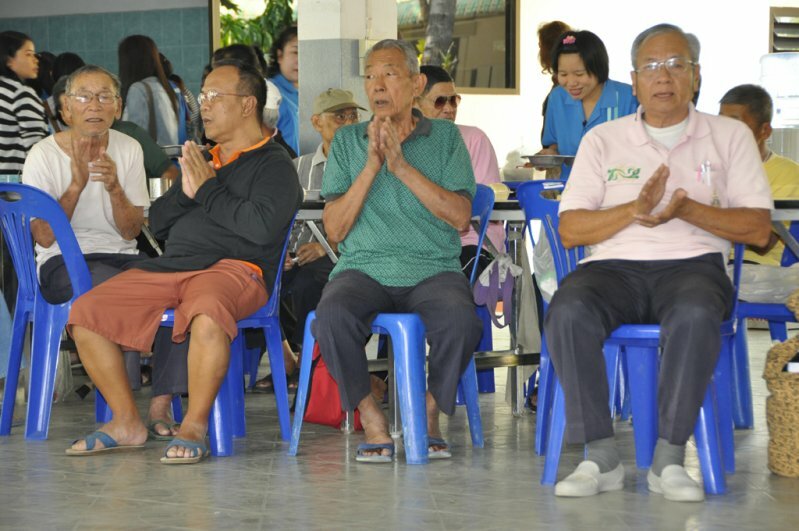 They entertained the appreciative audience with both English and Thai songs. 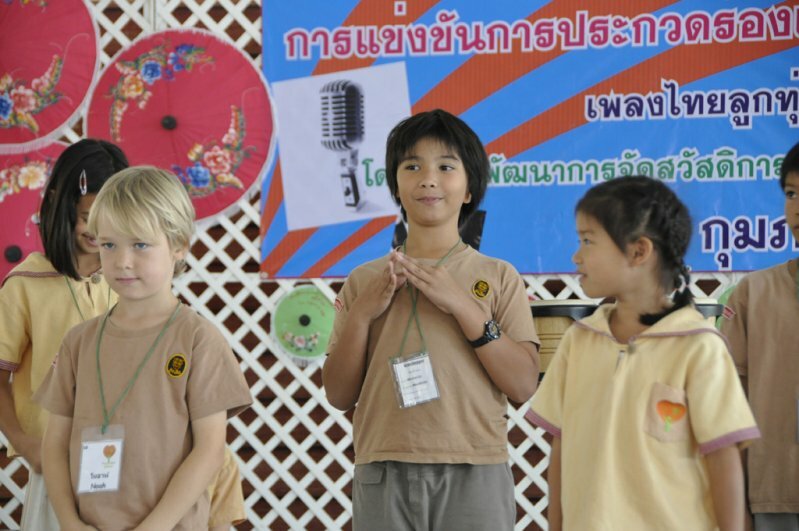 Many were surprised when one of our foreign students introduced a song in fluent Thai. This performance and the gifts of snacks and juices that our students and teachers brought for the home are part of our school’s regular community service projects. 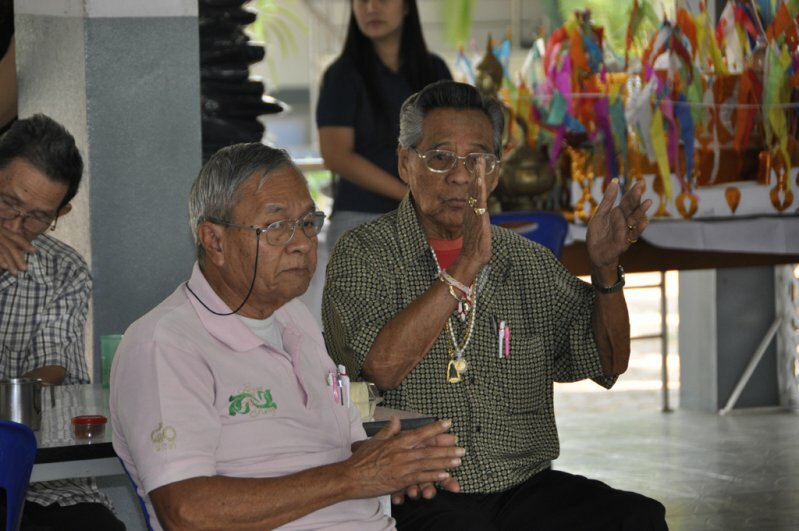 These projects help our students to learn and put into practice the wise habits of being generous (‘Caga’, จาคะ) as well as being kind and compassionate without expecting anything in return (‘Brahmavihara’, พรหมวิหาร). This entry was posted in Featured Posts, Others and tagged Panyaden School, school community service.